The rehabilitation program is accompanied by a specialized program to ensure the empowerment of mothers and the family. A partnership is created with the mothers and the family through the rehabilitation process of the child to ensure that families are also participating in the rehabilitation of their children, and are aware of needs and rights of their children. 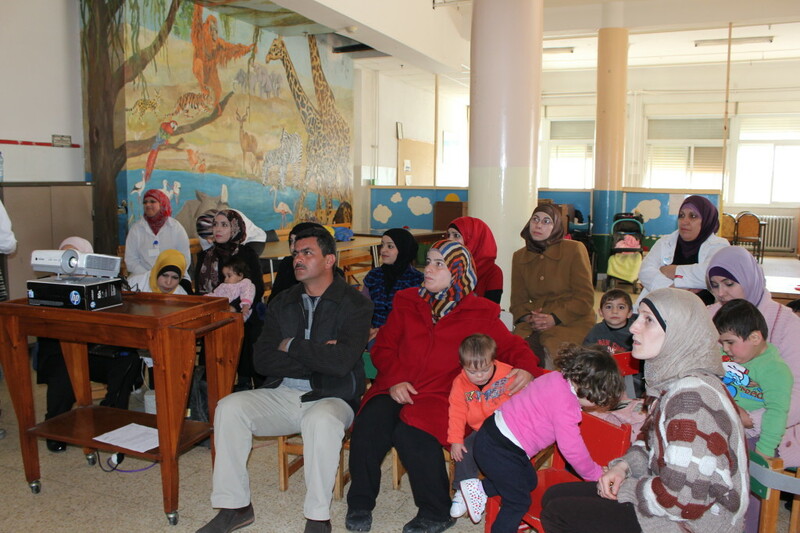 The mothers receive full accommodation for the whole period of the child’s stay; during which they receive specialized psychosocial support, recreational activities and educational workshops on different health issues related to disabilities and rights of children with disabilities. They also attend every therapy session with their children and are trained by the therapists on performing some of the activities when they return back home.